2) There are total of 22 pages of If you do not wish to read all the disclaimer and information on the latest changes on this September 2017 map Update Release, please scroll the PDF file to Page 09 and you will find your download link there for your model. Please follow through the updating steps below page 09 as all the steps has been in this PDF file. 3) For those of you not sure which GPS model you are using, please turn your GPS to the front and you will see your model indicated on the top right hand corner of your device. 4) We anticipate that our service advisor will be facing high call volume during the intial map update release so pardon us if you can't reach us through calls. The best way to reach us during this period would be write to us at enquiry@makagps.com or Facebook us! 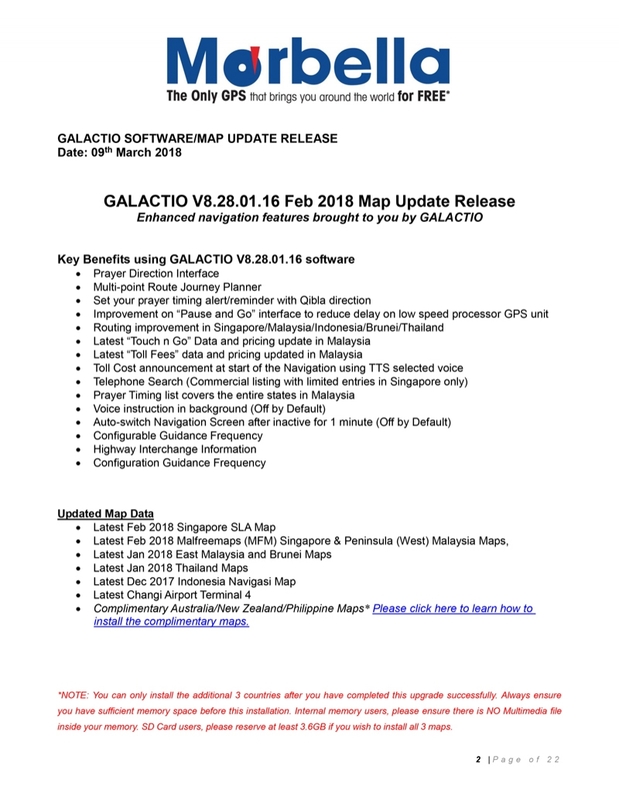 5) Customers not sure if your GPS device is running Galactio software either on 1) MicroSD card or, 2) Internal memory, please check the left hand side of your device and see if there is any MicroSD card slotted into the device. 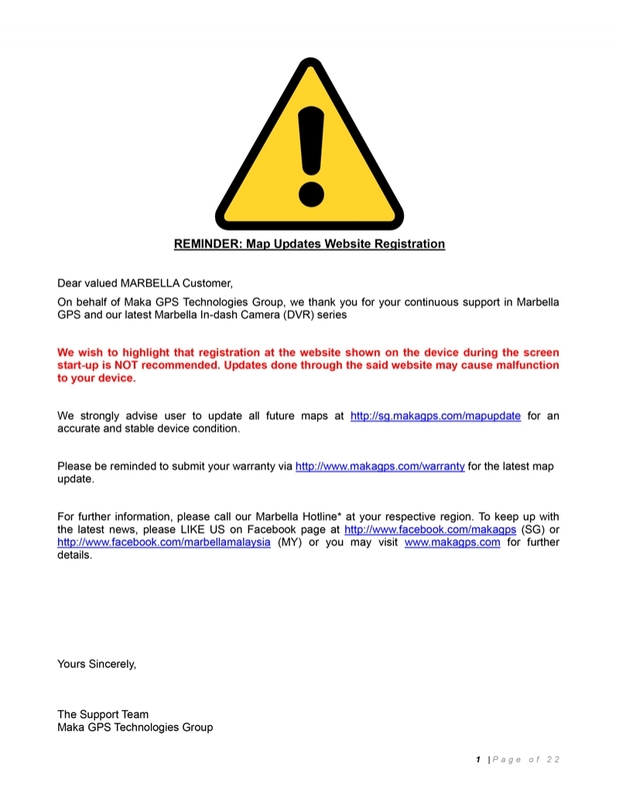 © Maka GPS Technologies Sdn. Bhd. 1998 - 2019. Developed by movingmouse.com.